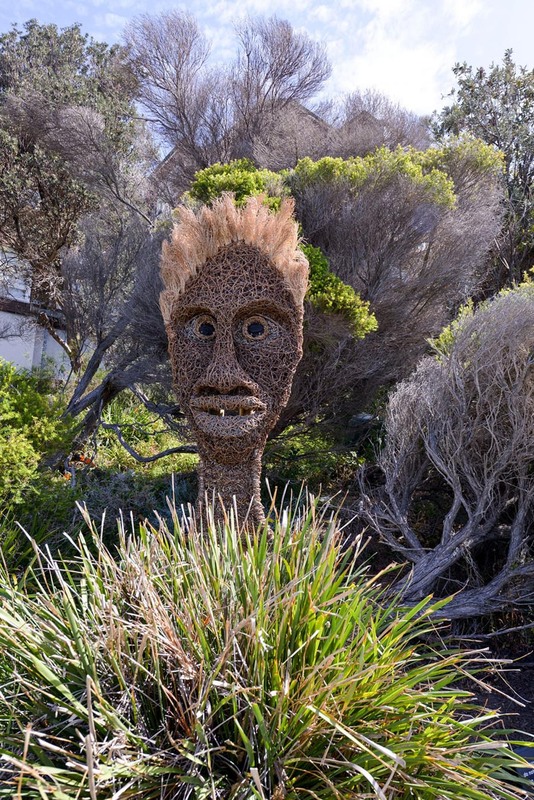 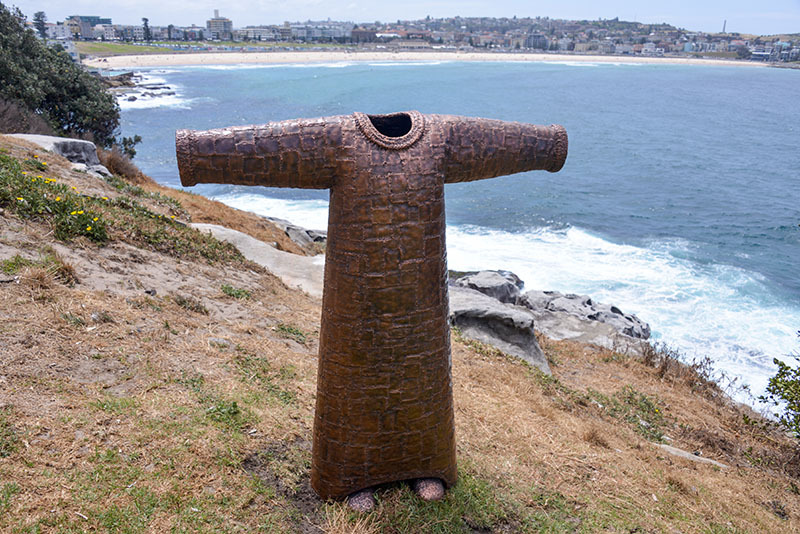 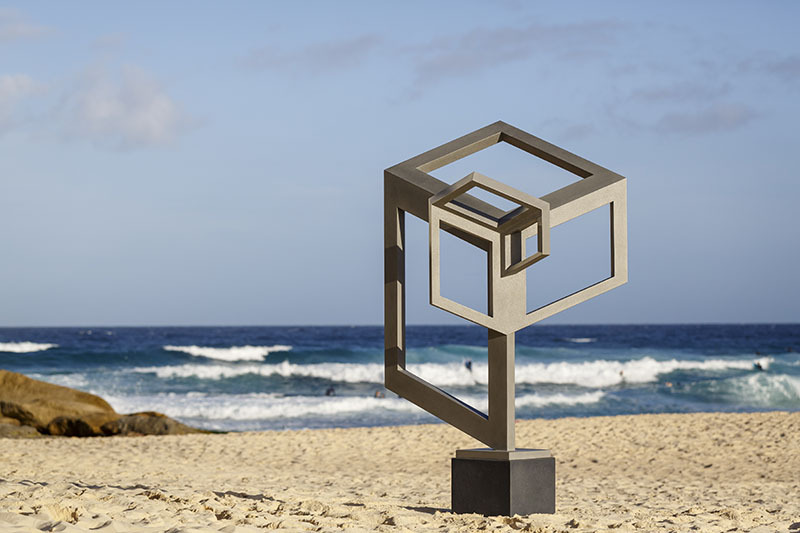 Sculpture: Everyone is welcome to the 21st annual sculpture exhibition which will be displayed in Bondi, Sydney. 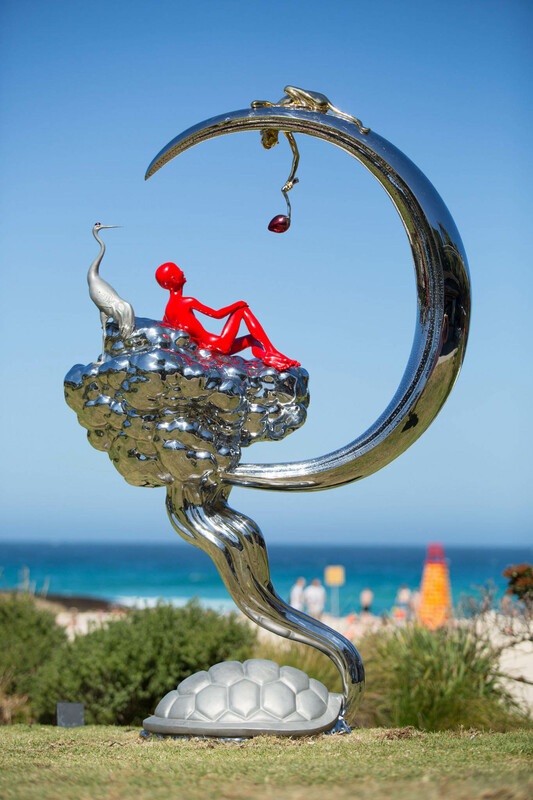 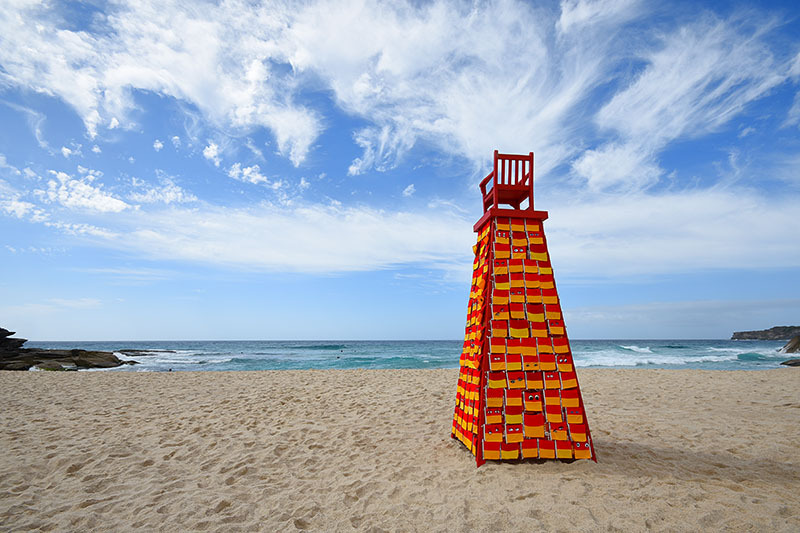 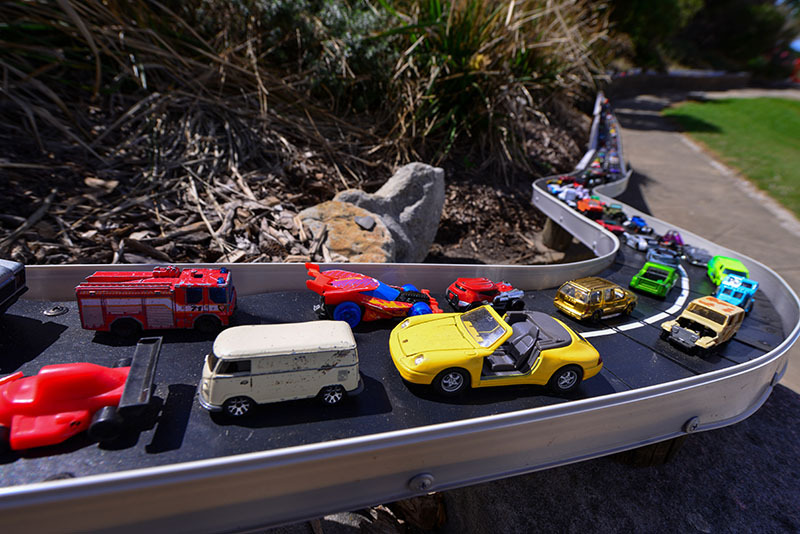 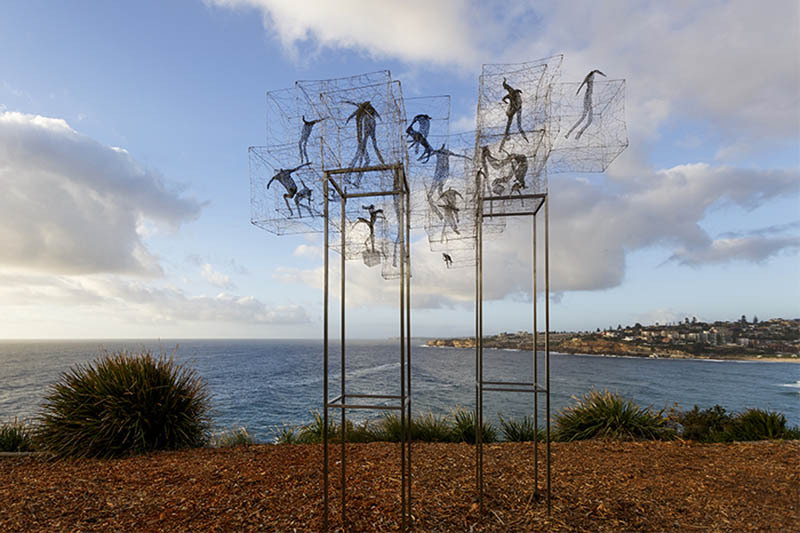 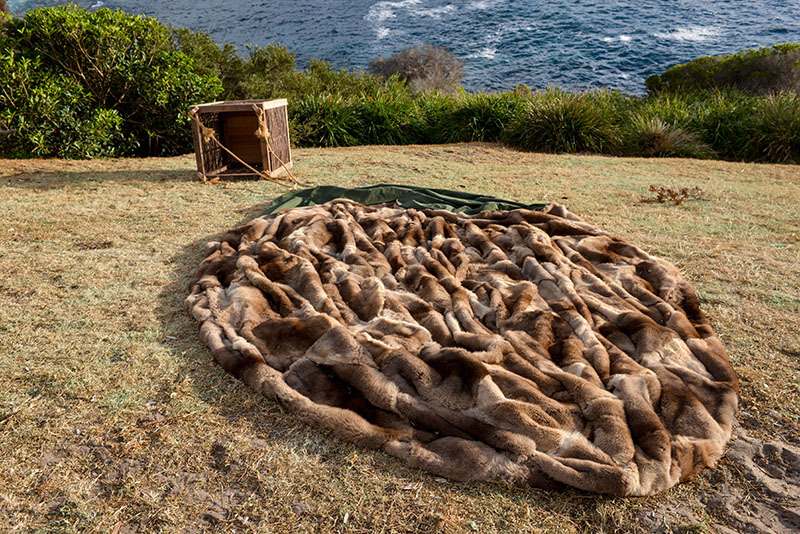 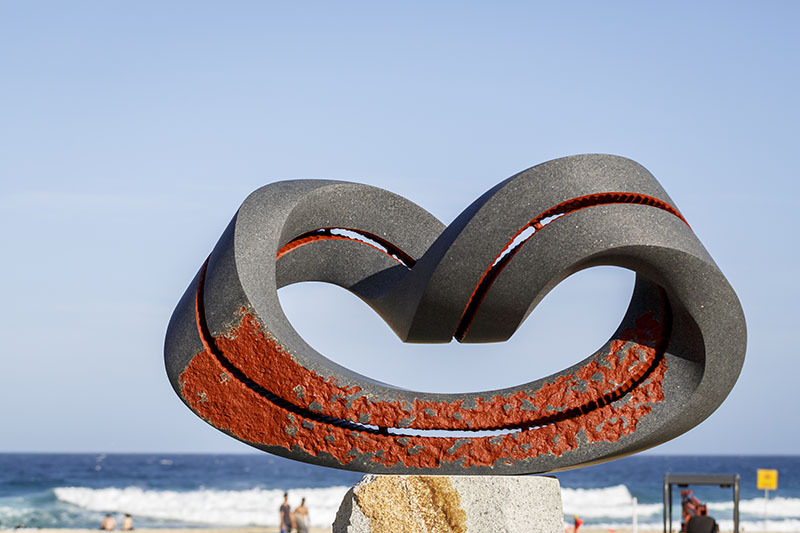 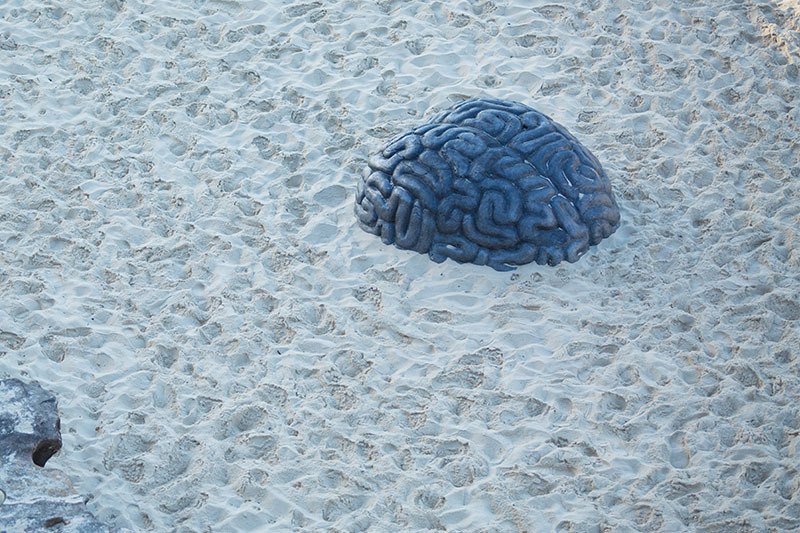 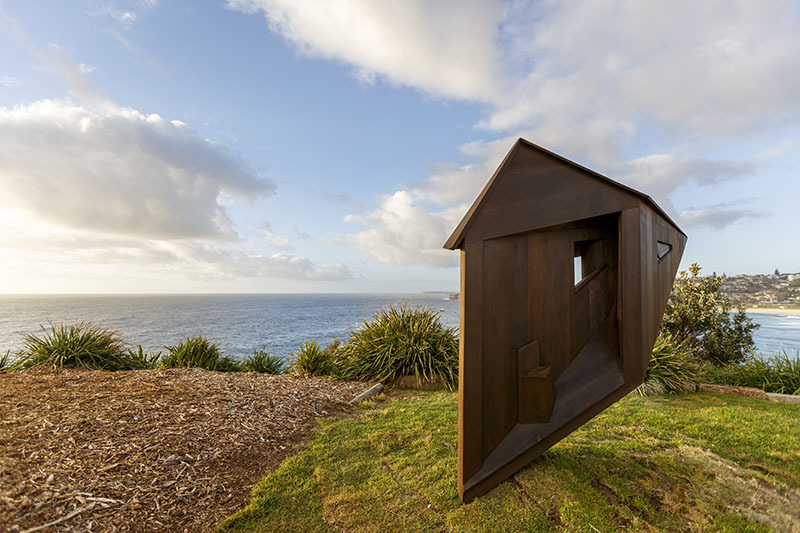 Sculpture by the Sea, Bondi is one of Sydney’s most popular events, with 520,000 visitors viewing over 100 sculptures by artists from around the world. 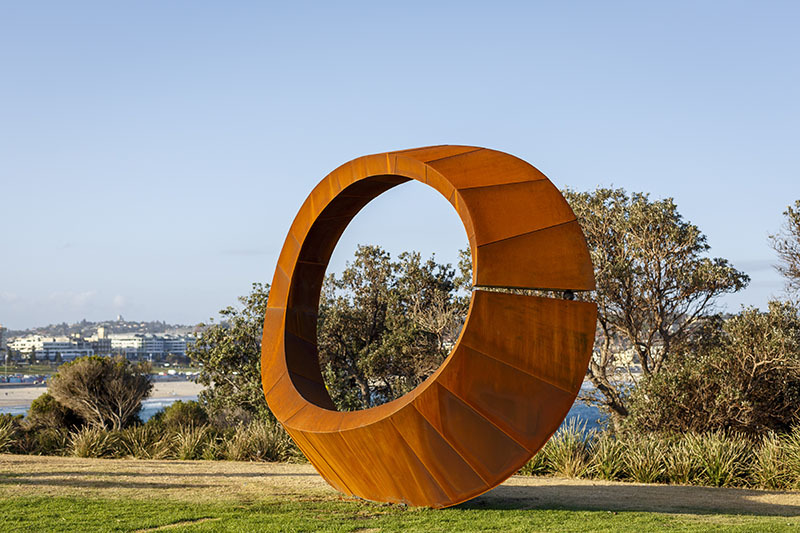 Held since 1997, this free to the public exhibition captures the imagination of Sydney and its visitors for three weeks each spring and is the largest annual sculpture exhibition in the world. 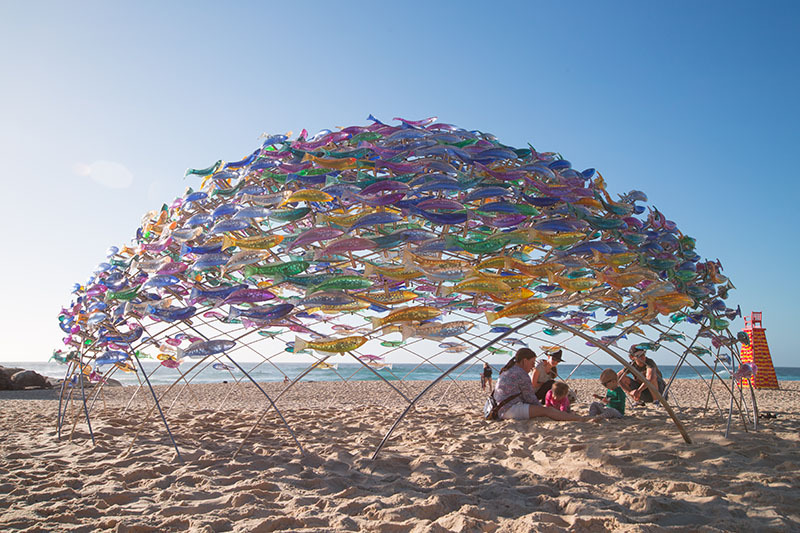 The exhibition generates an almost unprecedented level of goodwill among the public as they enjoy one of the most unique events in the world. 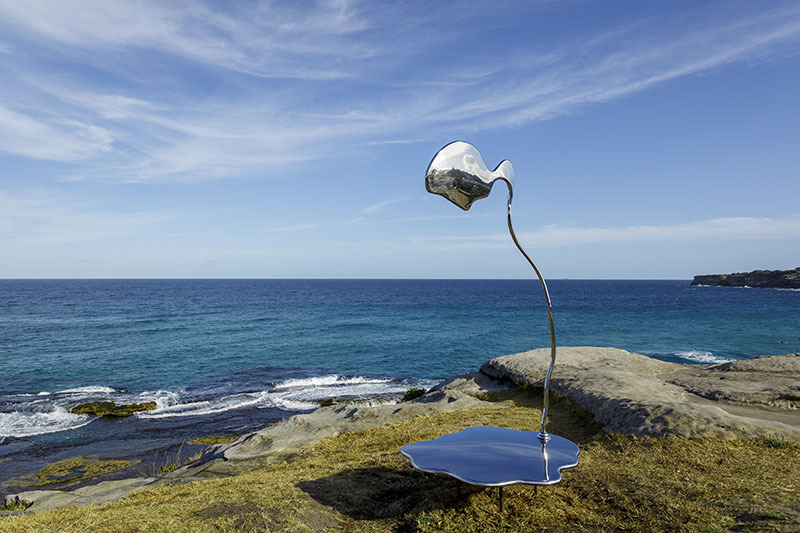 During the 18 day long exhibition more than half a million are expected to visit Bondi to experience the Sculpture of the Sea. 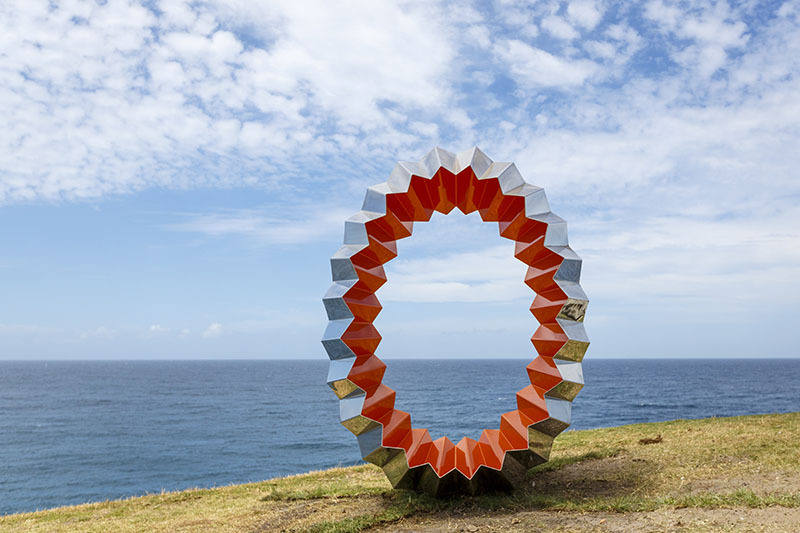 Every Year the number of artists showcasing their talents have risen up and here is a glimpse of what to expect this year.